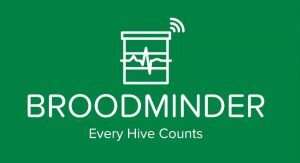 Intro to the podcast, Local Hive Report, Northwest NJ Beekeeper’s Association Meeting. – An interview with my wife Sharon on how we got started in beekeeping. – This episodes term of the day. Topics of interest from our Spring Beekeeper’s Association meeting. 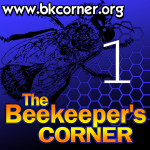 An interview with my wife Sharon on how we got started in beekeeping. This episodes term of the day. Link | NWNJBA Yahoo Group Page – all are welcome to join. This image relates to one of the ‘Drone Brood Frames’ mentioned in this episode.